Through the music of Toto La Momposina, Petrona Martinez and other pioneers of Afro-Colombian and Indigenous Colombian music and dance, in this class we'll learn how Mapale and Bullerengue are not only dances of celebration but also of resistance and liberation. Melissa Escano, a native from Buga, Colombia, currently living in the Bronx, earned her Bachelors of Social Work and minored in Dance at Lehman College and MSW at Sillberman School of Social Work at Hunter College. 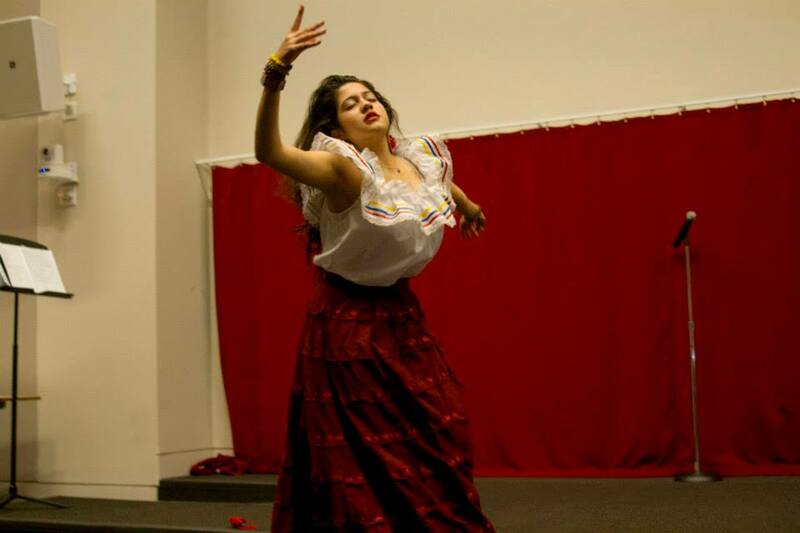 While at Lehman, Melissa was actively engaged in the dance community both on and off campus, showcasing her dance and spoken word work, inspired by her Colombian roots and stories of migration, violence, loss and social justice. Melissa has performed in various venues from the United Nations, Lehman College, NYU and others. Additionally, she has danced with Anabella Lenzu Dance/Drama, REDi Dance Company of Beverly Lopez and Herbert H. Dance Company with Brittany Wilson. Melissa is currently a dancer with Bombazo Dance Company of Milteri Tucker and Movement of the People Dance Company of Joya Powell. Formerly, Melissa was a Core member and Leadership Development Coordinator of the New York State Youth Leadership Council, where she began to organize with the immigrant rights movements. Currently Melissa works At Atlas:DIY as a DOJ Accredited Representative and Program Manager for Community Engagement and Member Wellness. Melissa is fighting for a stronger community while dancing for change.